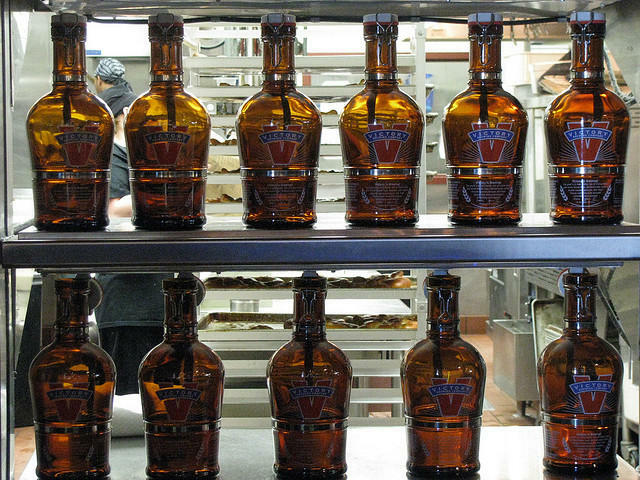 Owning A Small Business Can Be Confusing. Jacksonville Wants To Help. 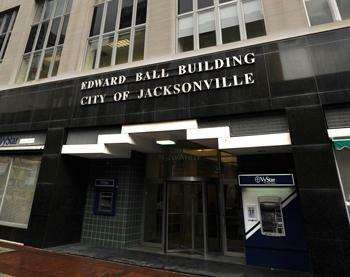 The city of Jacksonville is launching a program to help small-business owners wade through city permitting and other pitfalls. Empty storefronts still line both sides of Main Street, which runs through the heart of one of Jacksonville’s historic districts. Many spaces are reminiscent of the area's heyday in the early 1900s. But some of the old haunts are now filled with sounds of construction as new businesses move into the Springfield neighborhood. 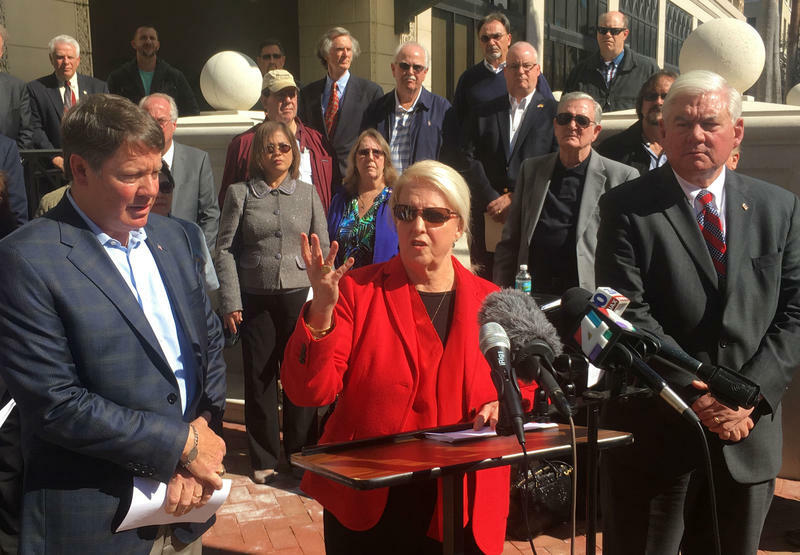 A coalition of Jacksonville business owners gathered Tuesday outside of City Hall to express opposition to the proposed LGBT-inclusive Human Right Ordinance. Small business owner and former Jacksonville City Council President Ginger Soud held a press conference announcing the formation of the small business coalition opposing the HRO and expressed her disapproval for the HRO. Fans of made-from-scratch popsicles in flavors like strawberry basil and champagne mango will soon be able to get their fix in San Marco. With Republican presidential nominee Donald Trump scheduled to speak in downtown Jacksonville Wednesday, supporters of Democrat Hillary Clinton took to the streets of Five Points to denounce her rival Wednesday morning. A recent analysis ranks Jacksonville among the country’s top 30 cities for women to open a business. 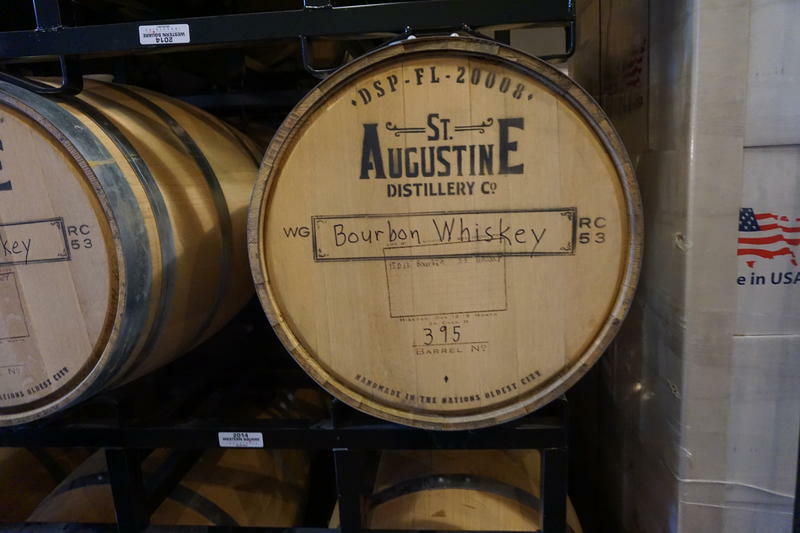 In this week’s “Business Brief,” analyst John Burr tells WJCT News Director Jessica Palombo what makes the city so attractive to female entrepreneurs. The Delores Barr Weaver Policy Center recently released its latest three year data trends report, "See the Change: Girls' Juvenile Justice Trends on the First Coast." The report is a significant look at juvenile justice in this area, especially when it comes to the unfair way the system often treats teenage girls. We discuss the latest trends with Lawanda Ravoira, president and CEO of the Delores Barr Weaver Policy Center, and Vanessa Patino, vice president of research and planning. We speak with Jacksonville Transportation Authority CEO Nat Ford about the future of the Skyway, updates for the First Coast Flyer rapid bus transit system, and other transportation issues affecting the First Coast. The last remaining original tenants at the Pablo Plaza Shopping Center are moving to make way for big box stores like Whole Foods. While there is much excitement over the new chain coming to the area, some are mourning the loss of these locally owned shops as they look for a new spot to do business. We speak with writer Ron Whittington, who’s been covering the transition for the Florida Times-Union, and Ken Rahaim Juro, owner of Rahaim's Walls & Floors at the Pablo Plaza Shopping Center. Financial help is available for Jacksonville residents and business owners affected by last month’s San Marco-area tornado. The U.S. Small Business Administration is offering low-interest loans to help with cleanup. 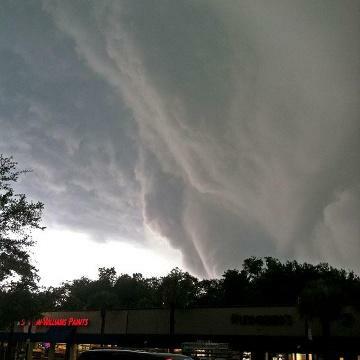 The tornado traveled nearly three miles after forming near the east bank of the St. Johns River on the evening of April 25. An unlikely coalition of Tea Party groups, environmentalists, Libertarians, business leaders and more is working to ramp up solar power in Florida. 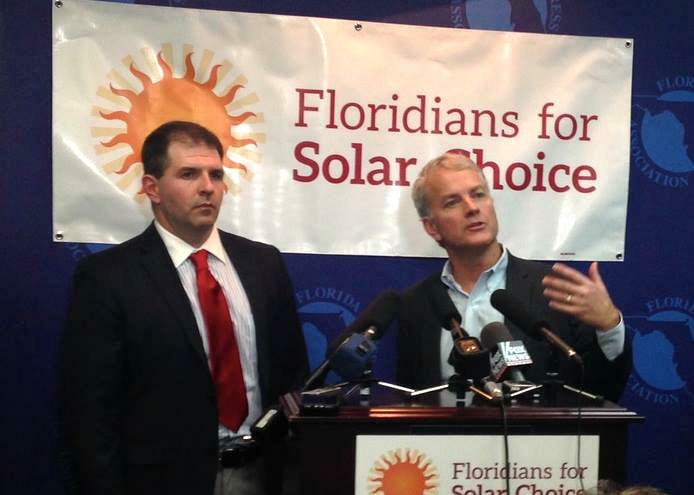 The group Floridians for Solar Choice is trying to put an initiative on the 2016 ballot to allow people to generate their own solar power, and then sell it directly to other consumers. We speak with Stephen Smith, executive director of the Southern Alliance for Clean Energy, about their efforts. 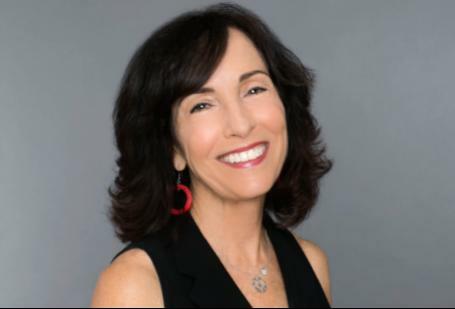 As the United States reopens diplomatic talks with Cuba, Melissa Ross speaks with Tracey Eaton, journalism professor at Flagler College and former Havana bureau chief for the Dallas Morning News, about what possible changes could be coming for Cuban citizens. We also speak with Raul Espinosa, founder of the Fairness in Procurement Alliance and partner of the Umbrella Initiative at UNF, about a local think tank working to give small and disadvantaged business owners a level playing field when it comes to federal contracts.